The Thinking Person's Post Promotion! Last week we got sidetracked and failed to talk about all the new blockchains coming up, so this week we'll try and talk about the new Whaleshares chain, EOSbits and anything else you think is relevant. Most importantly, if you have a crypto tip we can discuss that too. Listen in and, if you like, take part! Simply go to the Whaleshares discord server. Here is an invite:https://discord.gg/ar8UbTf Drop your post into the #postpromotion channel. Then get ready to come and listen to our Curation Discussion. 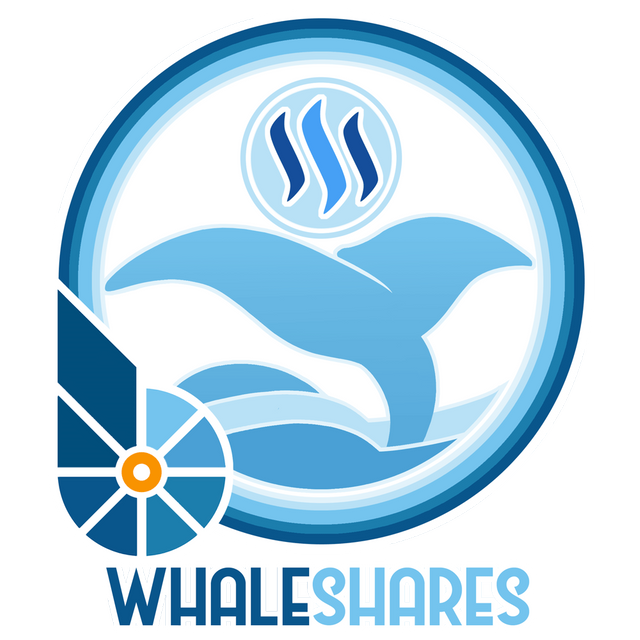 If your post is selected you will be awarded Whaleshares, equivalent to upvotes from a Steemit whale. If it isn't selected you still get something as Whaleshares will be given to all attendees. 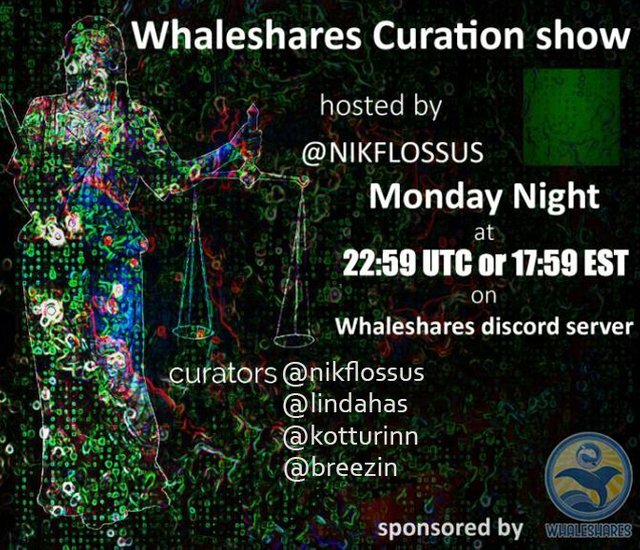 Remember the discussion begins at 22:59GMT or 5.59EST on Monday night in the Whaleshares discord channel. Go to #thecurationlounge and listen in. Afterwards you'll be able to ask questions and get feedback. Now, let me remind you that @Whaleshares, @BeyondBits and @Hairshares are all excellent and cost effective ways to ensure your posts earn greater rewards. And with the high price of Steem and SBD the returns are currently good. To learn more, and to get some free Whaleshares and other freebies, come along and listen in to the show or ask a question below. Hi @nikflossus, I'm @checky ! While checking the mentions made in this post I found out that @beyondbits doesn't exist on Steem. Maybe you made a typo ?